We’re only a few days away before the iPhone XS Max, iPhone XS and iPhone XR become publicly available. 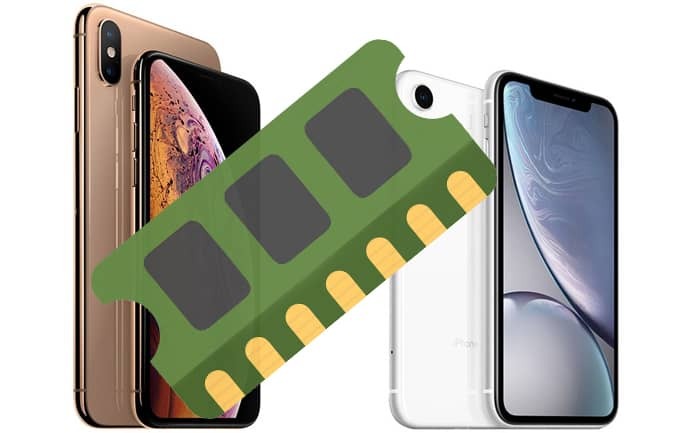 Previously, some regulatory records in China revealed a few details about the new handsets pertaining to their internal RAM and battery size. The documents were first published on the MyDrivers website (editorial based in China) and also contain information on the XR model. Based on the information from China’s TENAA (Ministry of Information and Technology), the battery of the iPhone XS is smaller than its current predecessor, iPhone X, at 2685 mAh compared to the previous mode’s 2716 mAh. However, Apple still claimed that the XS model’s battery can last 30 minutes extra between charges compared to the iPhone X. 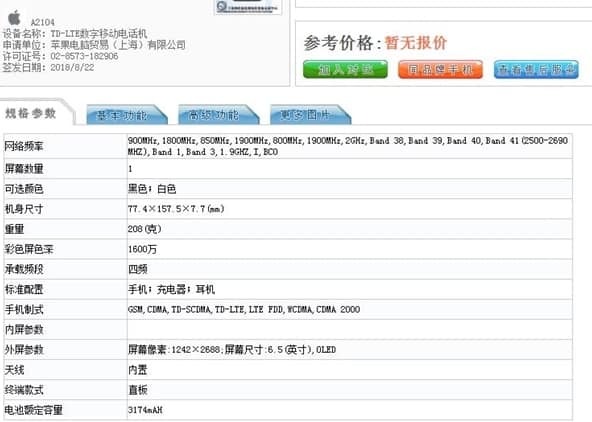 The documents also reveal that the 6.5-inch XS Max has a 3174 mAh battery capacity. Per Apple, the new device should offer 90 minutes more runtime between charging cycles compared to the iPhone X. TENAA also stated that the iPhone XS that’ll have a 6.1-inch display features a 2942 mAh battery. It’ll offer 90 extra minutes of runtime between charges than iPhone 8. The Chinese documents also revealed that the iPhone XS Max and iPhone X Both feature 4GB RAM, and the iPhone XR will come with 3GB Ram. The iPhone X has 3GB RAM, while there is 2GB in iPhone 8. Before a third-party test is conducted, it’s not easy to understand what these battery timings mean for people. Also, it’ll take multiple software updates to completely leverage the battery improvement from one generation of devices to the future ones. The iPhone XS Max and XS will be arriving in shops on 21 September, with ongoing pre-orders. For iPhone XR, pre-orders will start on October 19 in several locations, with the handset due to go on sale on October 26. Will you get one of these three iPhones? Which model are you planning to get?